JOIN A GROWING MARKET - Access Thousands of repeat & NEW buyers! 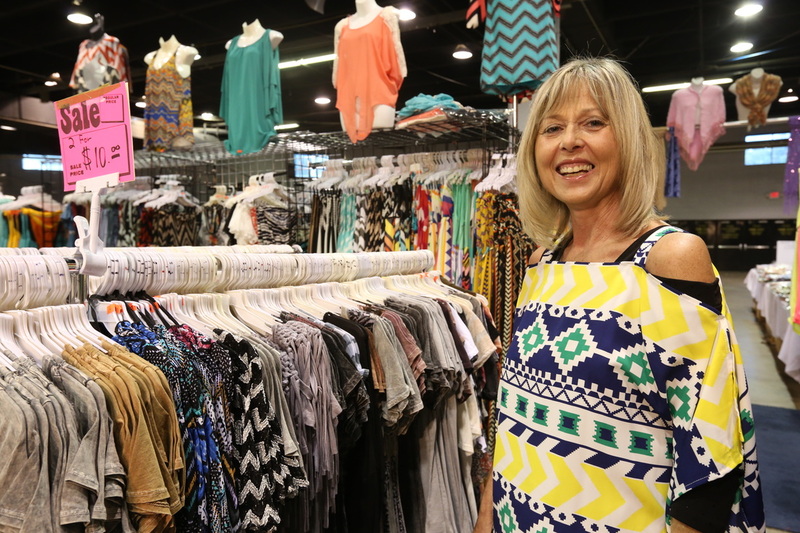 TransWorld’s Jewelry, Fashion & Accessories Shows have been a driving force in the market for over 37 years. 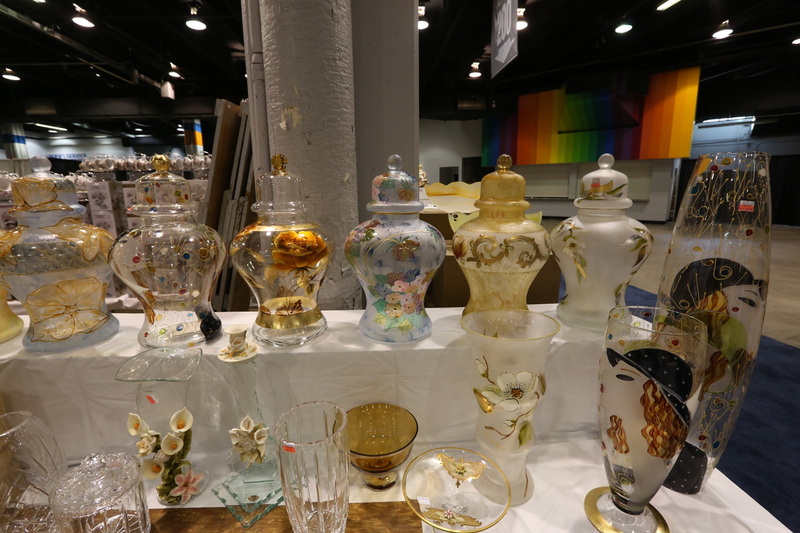 TransWorld has been producing trade shows for buyers and sellers of general merchandise, jewelry, fashion, accessories, gift, décor and more since 1966. Chicago is our home, and the Chicago market is a huge market that buys big! Each JF&A Show brings thousands of buyers to each and every show. No other show attracts the traffic that a TransWorld show does. Our extensive marketing, promotion and buyer-focused efforts bring you the business you that will keep your company growing and vital. These major cash & carry shows give buyers the opportunity to buy in the quantity that best suits their needs. Not only do we maintain a huge loyal buying audience, we constantly strive to add buyers to that group, giving you the opportunity to continuously grow your business, as well. Five times a year, in Rosemont, IL and Schaumburg, IL, we bring top quality shows that add profits to your bottom line. Join the TransWorld family and see why so many of our exhibitors have been with us from day one - and why they continue to exhibit at each and every show. JF&A exhibitors benefit from the experience, our dedication and our attention to detail. Exhibit once and you'll see why a TransWorld JF&A Show is different from any other event in the industry. Then you'll see why it's important to exhibit in all of our shows. have relied on JF&A Shows for great deals on popular consumer products. If you’ve got the goods – the hottest, newest, trendiest merchandise – then this is the show for you. No other show offers you more opportunities to cash in big than the JF&A Show. Booth space includes FREE furniture, FREE drayage, FREE storage and security room, FREE parking for trucks and much more! JEWELRY Fine diamonds and estate jewelry, pearls, precious gemstones, handcrafted and beaded jewelry, costume and silver jewelry… You need to be here! FASHION Jackets, furs, shearlings, knitwear, women’s clothing for every occasion as well as t-shirts, dresses, pants and other related products that our buyers love! 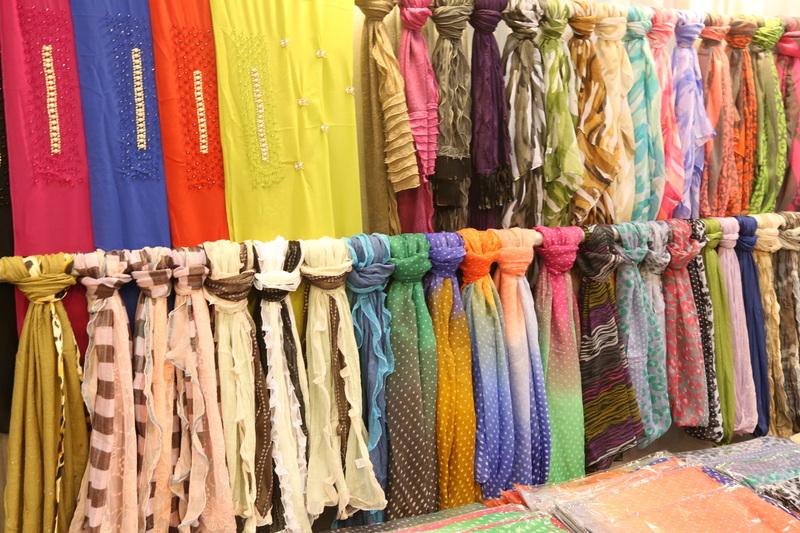 ACCESSORIES Hats, gloves, scarves, blankets, sweaters, handbags, cosmetics, hair accessories, spa and beauty care sunglasses and perfume that our buyers are buying! HOME DÉCOR & GIFTS Home decor, candles, specialty foods, glassware, photos and artwork, holiday gifts and decorative accessories, pillow covers, blankets, brass and silver ware, stainless steel cookware and as-seen-on-tv items, you will move a lot of goods that our buyers buy right on the show floor! BEAUTY If your products create beautiful style for today’s beautiful woman, you must exhibit here. 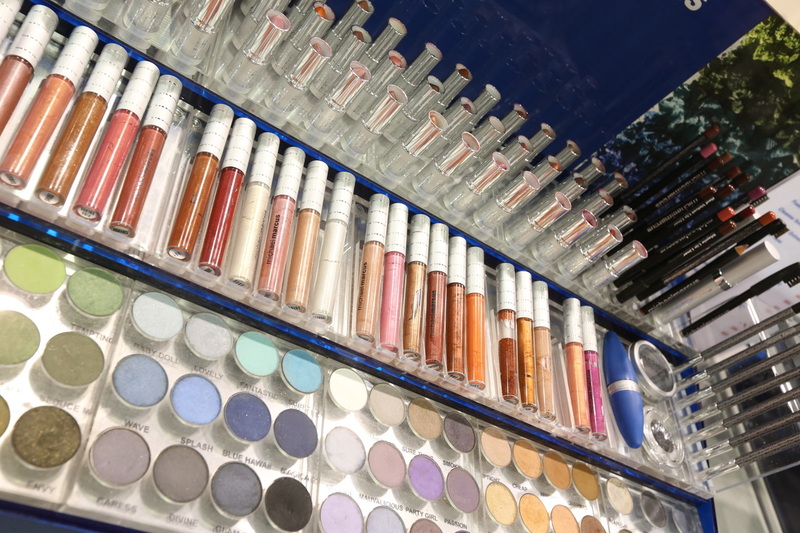 Showcase beauty products including wigs, eyelashes, fragrances, hair care and hair accessories, lip and nail care, skincare, styling tools, tanning/personal care and more. HOME & GOURMET Our newest specialty area focuses on gourmet food items, housewares, gifts designed for the home and for holiday celebrations. Spices and sauces, dips and mixes, from the Southwest to the Northeast and from all around the world - if you sell these items, you must exhibit here. YOU NEED TO EXHIBIT AT THE JF&A SHOW! 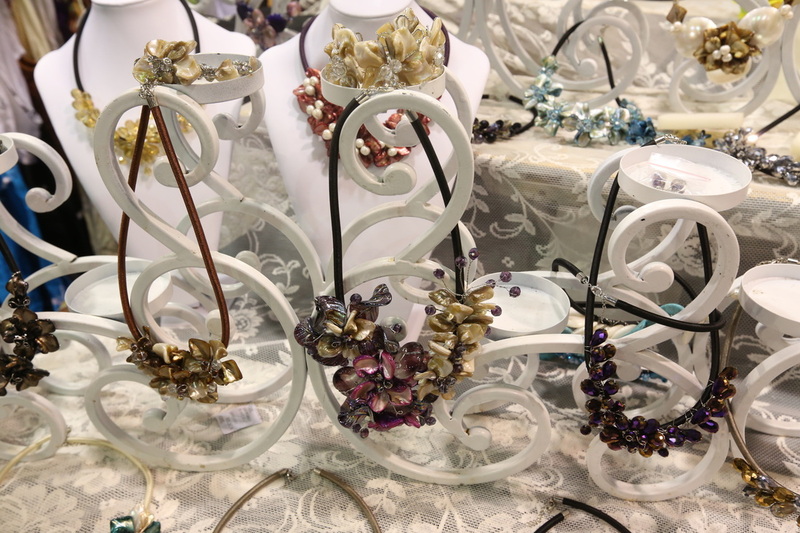 This July 2019 JF&A Show, you can participate in the BEADS & FINDINGS PAVILION and save money and reach more beaders and jewelry making supply buyers than ever. See the download below and get set to exhibit in this important dedicated area on the show floor!